Even more exciting is the price - just US$4.97. 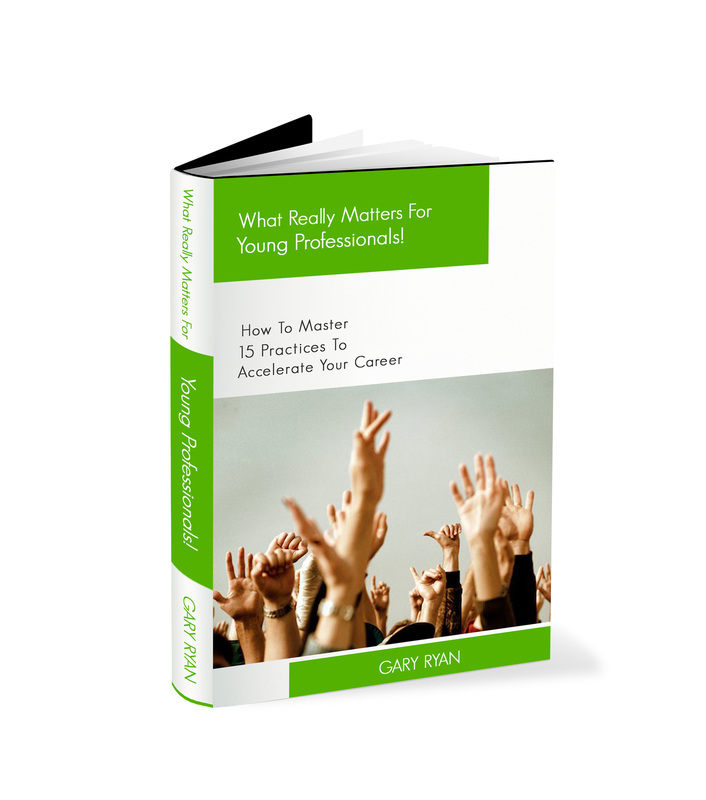 However, the book isn't just for people who are at the start of their career - seasoned professionals have found the content of the book extremely useful for helping them to do the little things that help them to continue their success. The book isn't just for Kindle Readers either - if you have an iPad or other tablet you will easily access apps that will allow you to read your Kindle books on those devices.